A cancelled gig is always a bummer which can leave a bad taste in the mouth for years to come. That’s why Behemoth fans in Ireland must tip their hats to all the folks at DME and Behemoth themselves for saving the latter’s long awaited return to Irish shores this week. Awful weather conditions meant ferry cancelations this morning which left Decapitated, Grand Magus and Winterfylleth unable to reach Dublin for tonight’s show. 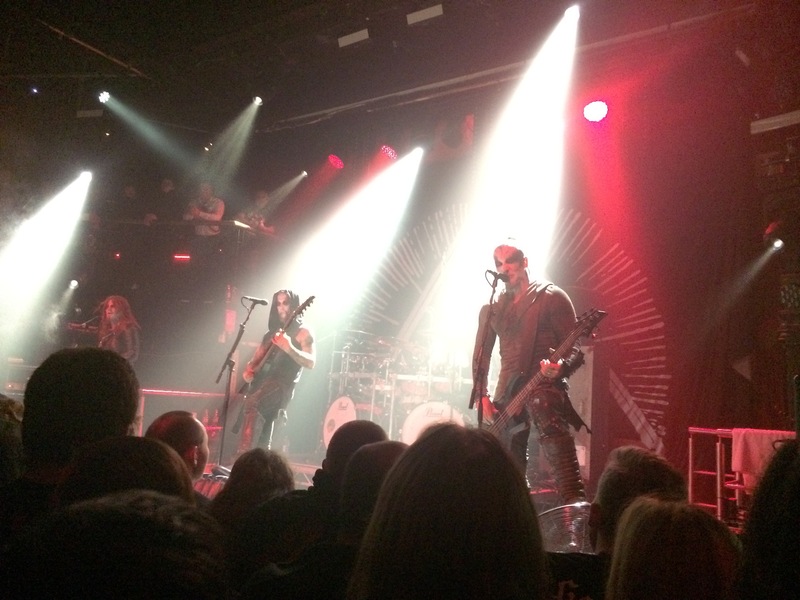 Fortunately, with the help of a little luck and fiscal support – DME were able to get Behemoth to Dublin and fill in the support bill with locals Malthusian and Aeternum Vale. A Christmas miracle, you might say? (smug laugh). The reduction in support didn’t seem to stop anyone coming tonight. The Academy is rammed from wall to wall and right from the start Behemoth ensure no-one, no matter who they originally came to see, is walking out of this venue tonight disappointed. Right from the start they have our bones trembling from their unrelenting force and stripped back, but no less imposing theatrics. There are bands out there who understand the nature of what live shows should be and go above and beyond to put on the most impressive performance and tonight that’s exactly what the Academy is treated to. Of course, Behemoth don’t just rely on theatrics to get us going as they deliver an incredible set built from their latest album, The Satanist, as well as classics from their extensive back catalogue. ‘Blow Your Trumpets Gabriel’ opens the show and even spurs the crowd to sing it back, a rare feat for a band playing a song from a new album after twenty years on the road. 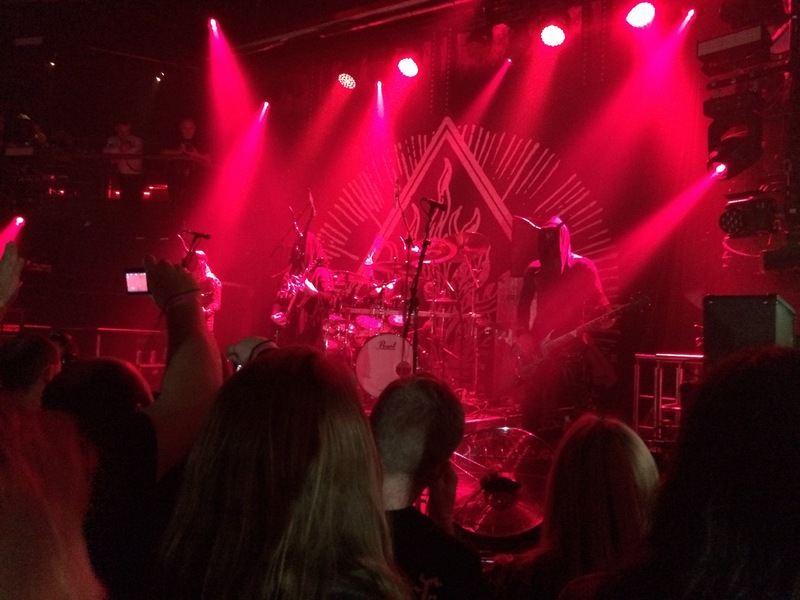 ‘Ora Pro Nobis Lucifer’ swiftly follows and speeds up the pace as they hammer out incredible songs including ‘Conquer All’, ‘The Satanist’, ‘Christians to the Lions’ and many more before ‘Chant for Eschaton 2000′ closes their main set. After an exhaustive set, Behemoth dim the lights and return in full black metal attire to deliver one final brooding song – the colossal closing number from The Satanist, ‘O Father O Satan O Sun’. An epic performance and easily one of our highlights of 2014. Hopefully it won’t be another ten years before we see them back in the emerald isle. 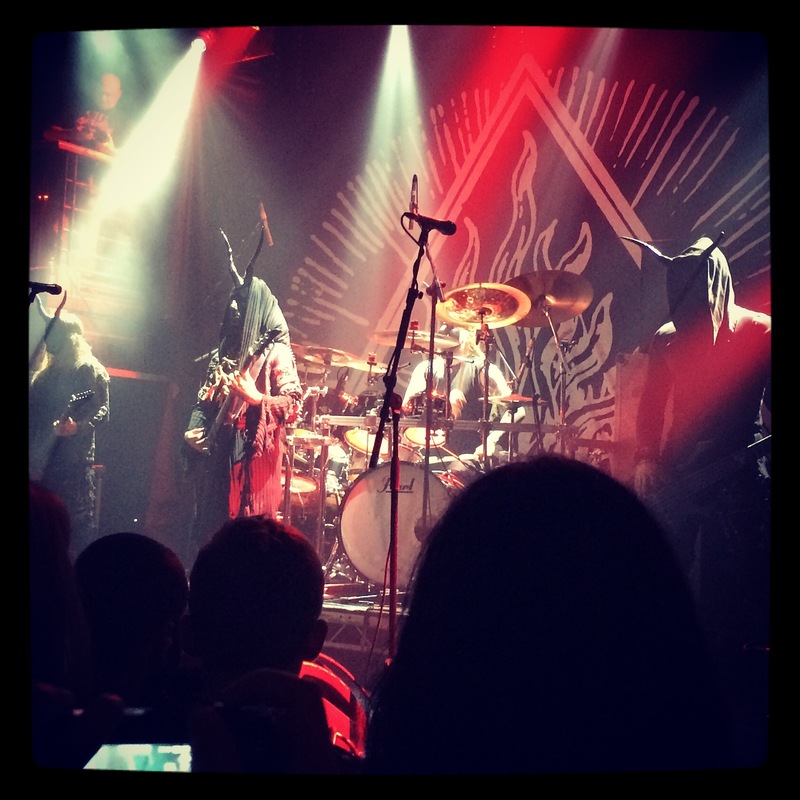 This entry was posted on December 17, 2014 at 6:17 pm and is filed under Gig Review, Music with tags Aeternum Vale, Behemoth, Decapitated, DME, Dublin, GRAND MAGUS, Malthusian, Review, The Academy. You can follow any responses to this entry through the RSS 2.0 feed. You can leave a response, or trackback from your own site.